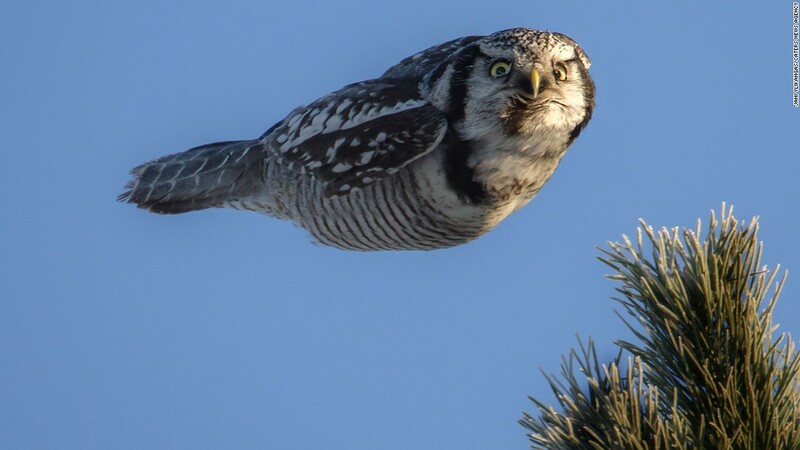 November 2, 2015 – Finland – A northern hawk-owl flies with its wings tucked in Kokkola, Finland. November 2, 2015 – A northern hawk-owl flies with its wings tucked in Kokkola, Finland. November 6, 2015 – Australia – Storm clouds move in over Bondi Beach in Sydney. 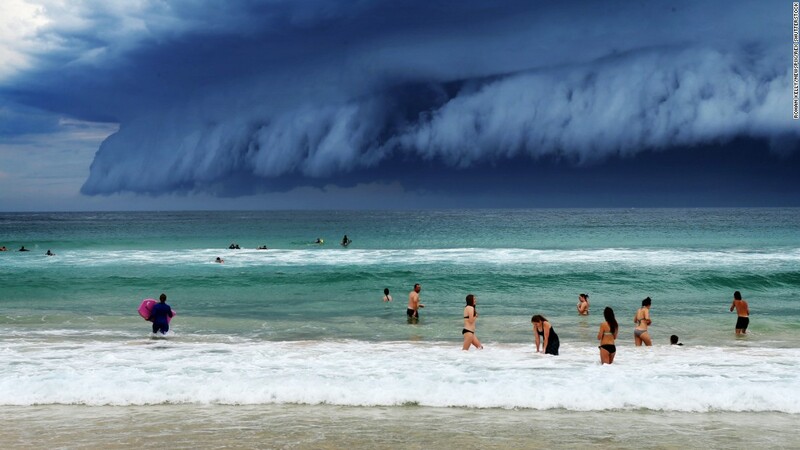 November 6, 2015 – Storm clouds move in over Bondi Beach in Sydney. November 9, 2015 – France – A member of the Bird Protection League, left, is hit by a spade thrown by the owner of a plot where finch traps were found in Audon, France. Wildlife activists were trying to disable the traps. 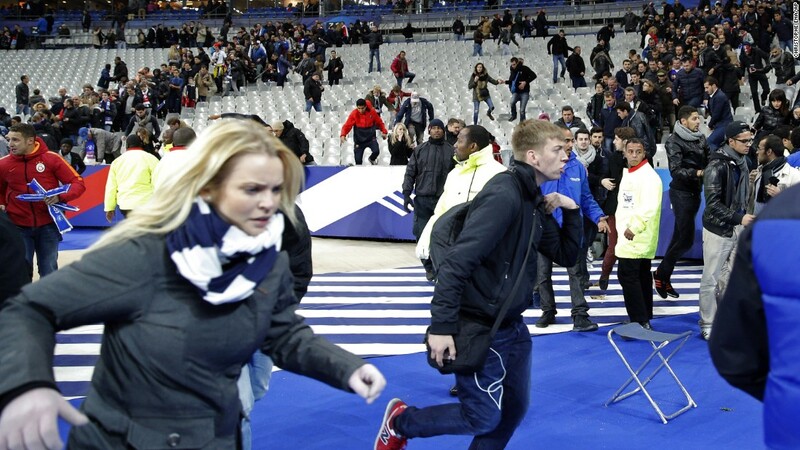 November 13, 2015 – France – Spectators run onto the soccer field at the Stade de France stadium, one of the targets of the Paris terror attacks that killed at least 130 people and wounded hundreds more. The militant group ISIS has claimed responsibility for the attacks, which also hit a concert hall and popular restaurants. 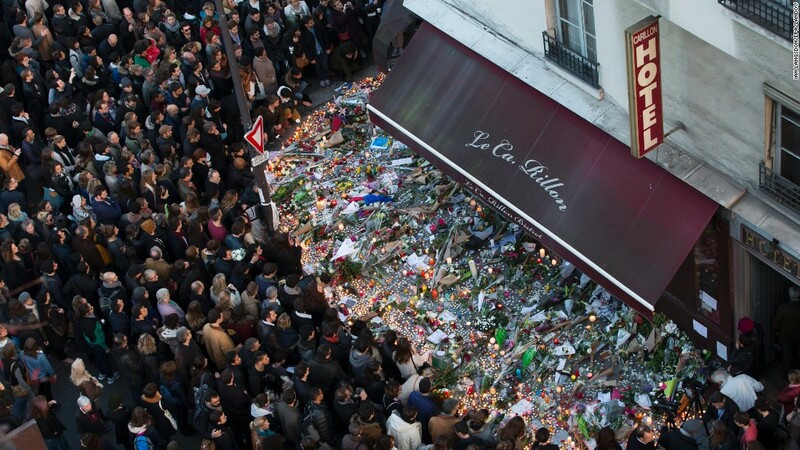 November 15, 2015 – France – A large crowd gathers to lay flowers and candles in front of the Carillon restaurant, one of the establishments in Paris targeted by terrorists in the November 13 attacks. 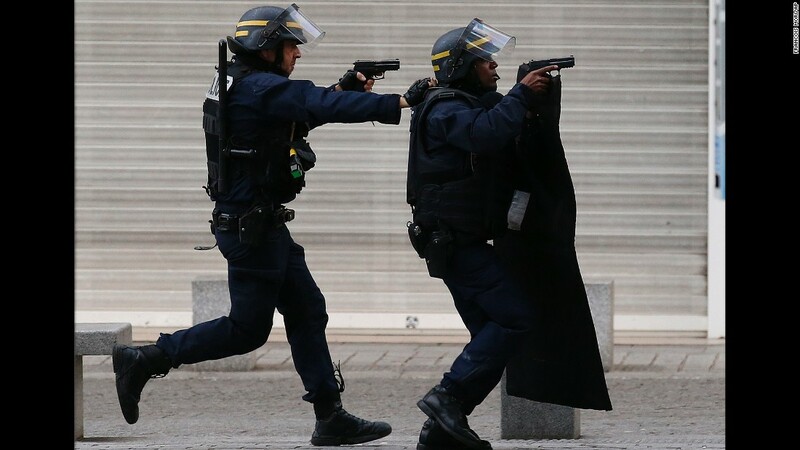 November 18, 2015 – France – Armed police raise their guns during an operation in the Paris suburb of Saint-Denis. French special forces raided a building in Saint-Denis, looking for those behind the recent terrorist attacks in Paris. The hours-long ordeal ended with at least two suspects dead and eight detained. 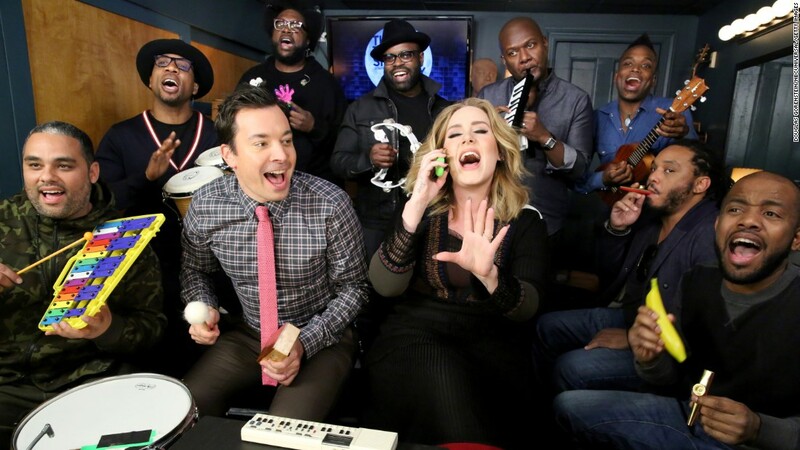 November 24, 2015 – – Singer Adele performs her hit single “Hello” as she is accompanied by “Tonight Show” host Jimmy Fallon and his house band, The Roots, on classroom instruments. 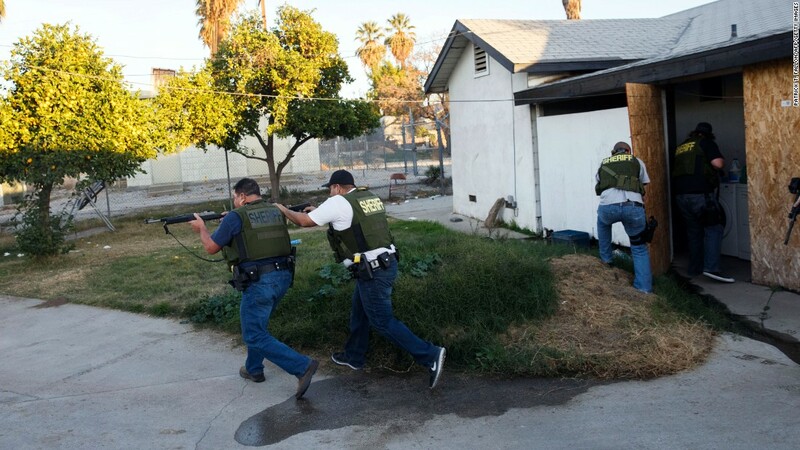 December 2, 2015 – U.S. – Law enforcement officers search for the suspects of a mass shooting in San Bernardino, California. Earlier in the day, at least 14 people were killed and 21 were injured at the Inland Regional Center, where employees with the county health department were attending a holiday event. The two shooters — Syed Rizwan Farook and his wife, Tashfeen Malik — were fatally shot in a gun battle with police hours after the initial incident. Farook worked for the county health department. Later, details revealed that the shooters supported the ideology of ISIS and were radicalized. 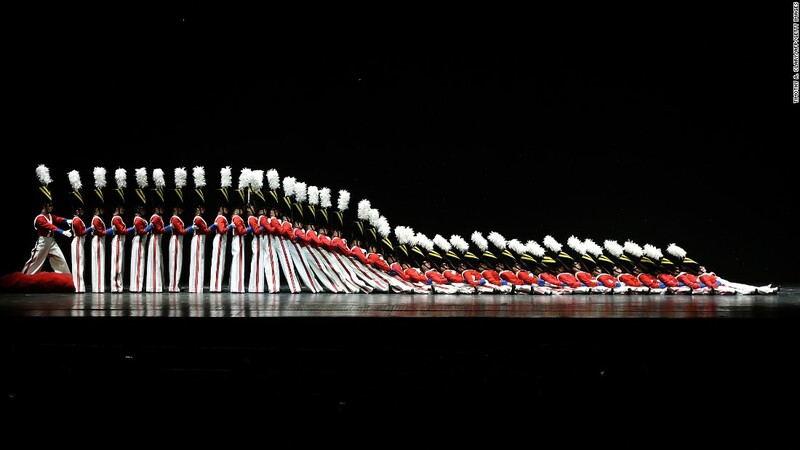 December 2, 2015 in in San Bernardino, California, U.S.
December 2, 2015 – U.S. – The Rockettes tumble down in the “Parade of the Wooden Soldiers” during the Radio City Christmas Spectacular in New York. The holiday performance has been an annual event since 1932. December 2, 2015 – New York, U.S.
December 15, 2015 – U.S. – Republican presidential candidates debate in Las Vegas. Vincent Laforet, a Pulitzer Prize-winning photographer and director, captured this particular moment from seven different angles. 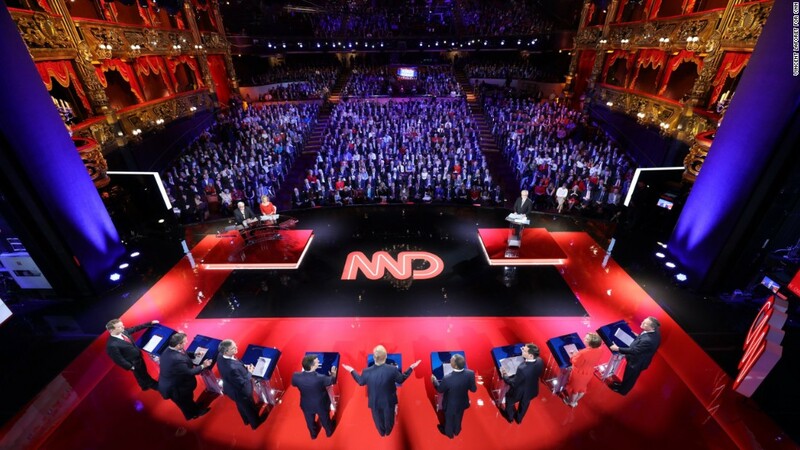 December 15, 2015 – Republican presidential candidates debate in Las Vegas.